If you have an interest in the activities of the Instituto Cervantes – and in particular the history behind the creation of the new online test “SIELE” (which will be used to accredit knowledge of Spanish as a foreign language) – I recommend you watch the video recorded in Madrid on September 3rd, the day the contract was signed with the president of Spanish telecommunications giant Telefónica, whose division Télefonica Educación Digital oversee the implementation, technological development and commercialization of the test worldwide. (They have 15 years of experience in online education and currently serve more than 4,000,000 students per year). If you have the time, watch the whole video, but if time is short, at least listen to the speech given by Víctor García de la Concha, director of the Instituto Cervantes (9:40 – 31:00), who speaks about the initiative and efforts behind the creation of the test – which was no small feat since the SIELE was the result of coordinated efforts of not only the Instituto Cervantes, but also La Universidad Autonoma de México (UNAM) and La Universidad de Salamanca. In his presentation, Víctor García de la Concha relates the story of how, upon assuming the directorship of the Instituto Cervantes in 2012, his attention was drawn to an agreement that had been signed previously between the Institute and the UNAM, but which for some unknown reason, had never flourished. The initiative had stagnated – a tremendously good idea laying dead-in-the-water – and worse still, it was impossible to determine what had killed it! 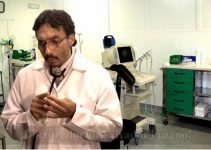 So, in order to revive the idea, De la Concha travelled to Mexico to meet with the rector of the Universidad Autonoma de Mexico, José Narro Nobles (who btw is now currently serving as Mexico’s Secretary of Health). De la Concha speaks about how he saw in the SIELE exam a potential way to incorporate Spanish-speaking America into their efforts of promoting Spanish globally. Thankfully, Rector Narro Nobles shared the passion of this vision and immediately threw his weight behind the initiative. 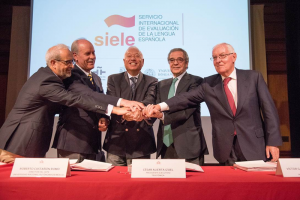 After three years of arduous work and coordination, the SIELE came to fruition and was launched – very symbolically – in Mexico City, with the attendance and participation of Spanish King Felipe VI, and rectors and dignitaries from around the Spanish-speaking world. 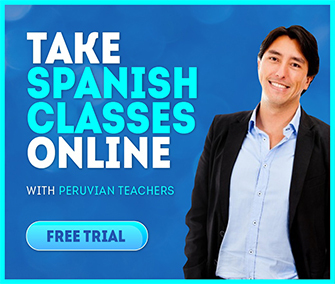 One of the central tenets of the Instituto Cervantes, and stressed by De la Concha in his speech, is that the Spanish language is a shared resource and it belongs to all who use it. He said, “Spanish belongs, equally, to all who speak it; rich, poor, whites, blacks, mulatos – everyone equal”. De la Concha also related that during this official launch of the SIELE, the King of Spain Felipe VI quoted Mexican writer Alfonso Reyes Ochoa, who had once written, “Seamos generosamente universales para ser provechosamente nacionales”, a phrase that De la Concha said summed up “spirit that motivates us with the SIELE”. 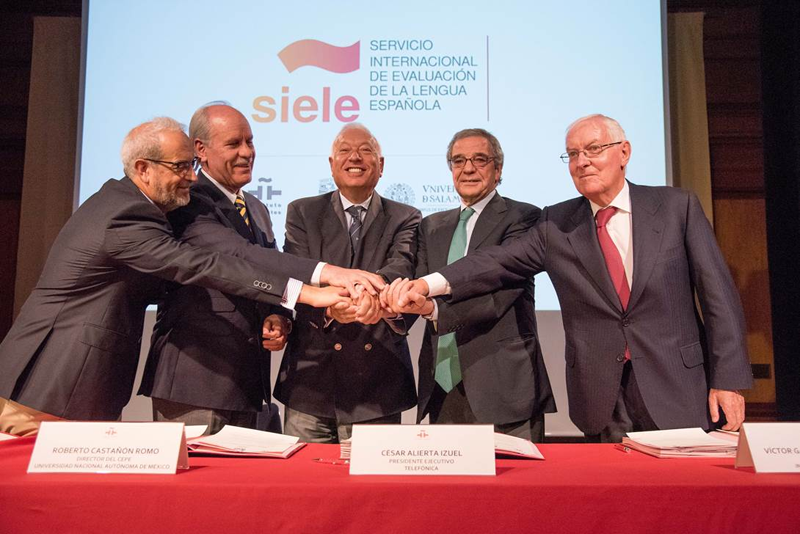 Other speakers at the SIELE launch included José Manuel García-Margallo, Spain’s Minister of External Affairs and Cooperation, Iñigo Méndez de Vigo, Spain’s Minister of Education, Culture and Sport, Roberto Castañon Romo, Director of the Centro de Enseñanza para Extranjeros at UNAM, Daniel Hernández Ruipérez, Rector of La Universidad de Salamanca, and César Alierta, Executive President of Telefónica. If you have an hour to spare, check it out. You can also find information about the SIELE exam here. And of course, stay tuned for more SIELE related news on the Web Spanish blog.